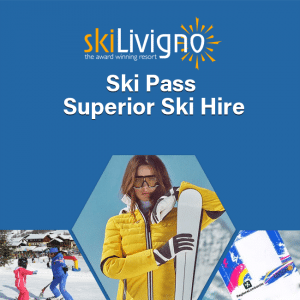 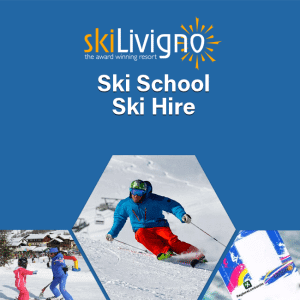 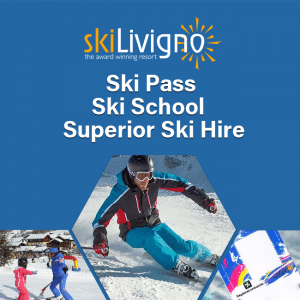 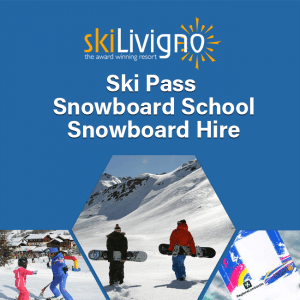 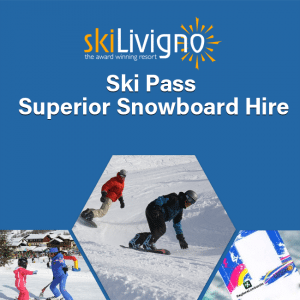 Ski Rental doesn’t have to be difficult and with a wide range of stock and equipment, make Ski-Livigno.com your destination for renting ski equipment this year. For the 2016/2017 season you can now prebook your ski hire for peace of mind. 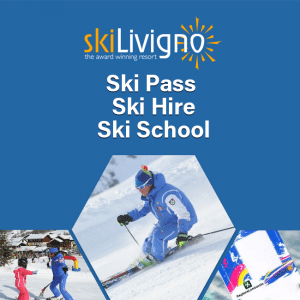 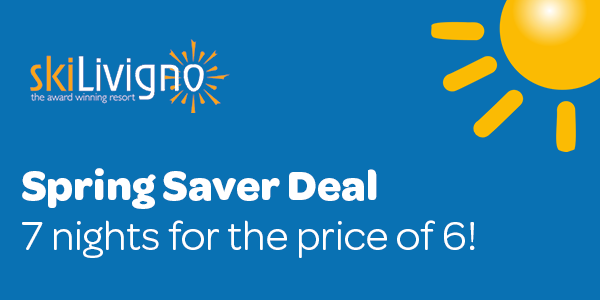 You only have to pay 20% as a deposit and then pay the rest once you arrive in Livigno and begin using the equipment. 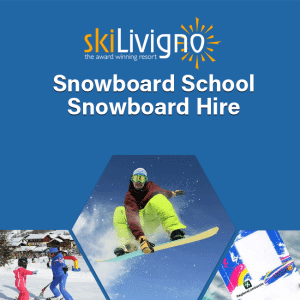 We have a massive range of brands and skis, to make sure you get the ones you want in advance. 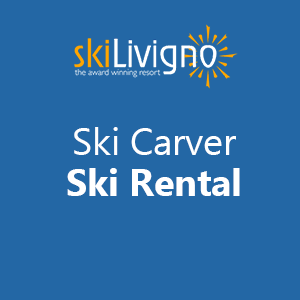 Be sure to add a note on the cart page to allow us to meet your needs. 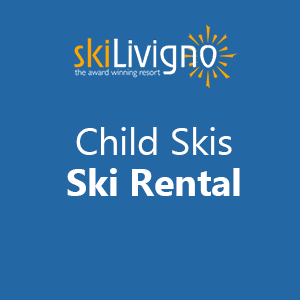 In addition to all of this, we also offer free measurements for your convenience so you know you’ve got the right equipment for the duration of your holiday.